Everything You Need to Know Before Getting a Taxi App Like Uber? 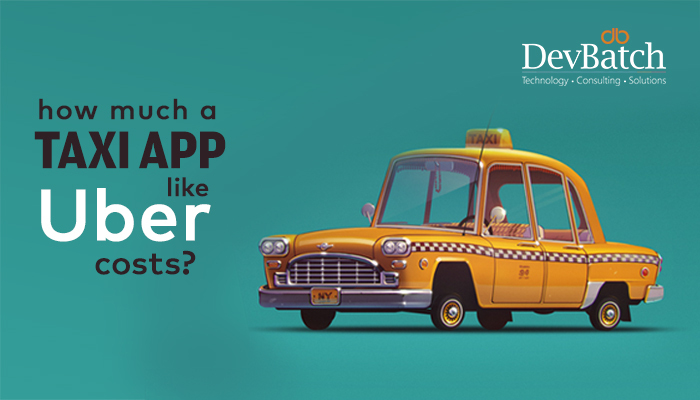 Taxi app like Uber presents a highly profitable opportunity for investors which is why it is not a wonder when the market is flooded with clients who want to invest in taxi app development and launch their own brand. 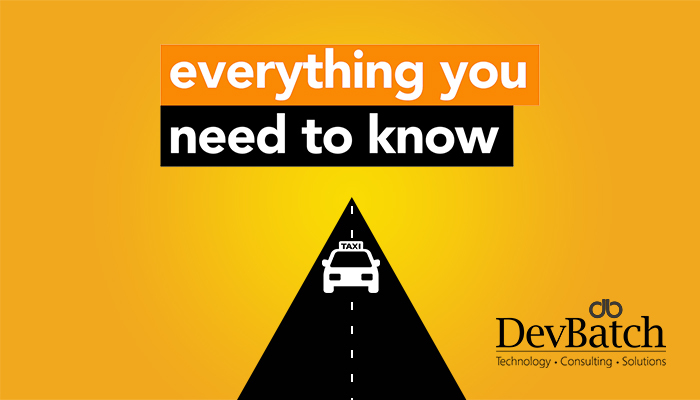 In this article, we will try to summarize answers to questions about taxi app development before you risk your finance to a taxi app development company. 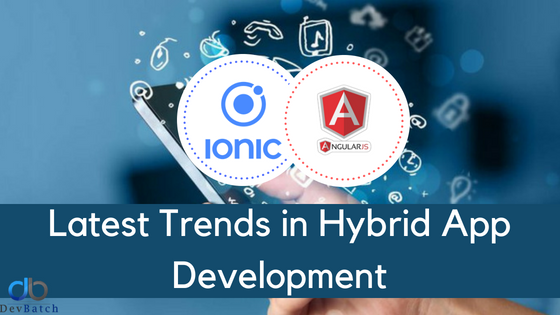 You will find many taxi app development companies and vendors who will be willing to create your Uber clone app but you should know how to filter real potential form internet educated developers. Once you have the right talent pool, you can pick the firm who can provide the best package of quality, price and timely service delivery. Yes, we said firms. 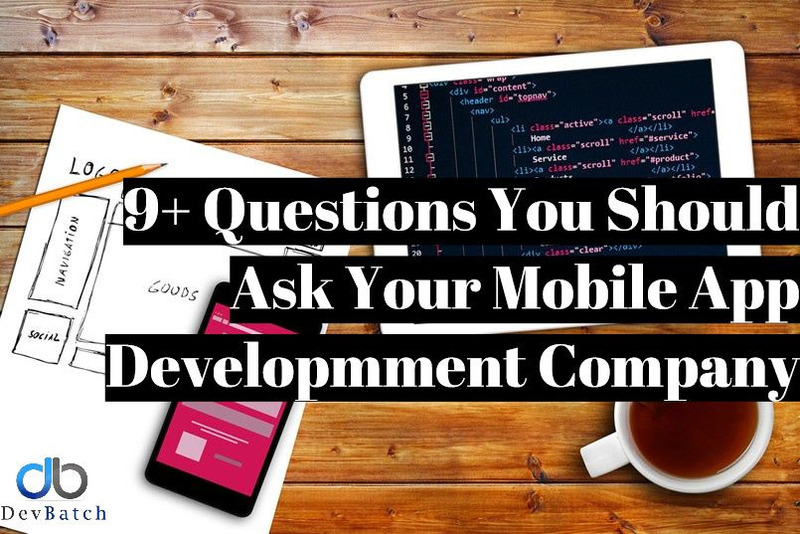 For sure you can engage individual programmer for taxi app development but would s/he be able to program and execute the entire project from scratch? That’s for you to decide. Our suggestion is to engage a taxi app development company with a well-established reputation. A taxi app like Uber doesn’t have a single app. It actually contains two mobile apps (separate for riders and drivers) and an admin panel. 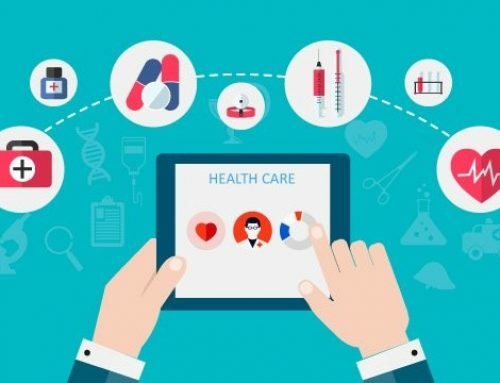 You will also need to buy a server and have the apps developed for both platforms (iOS and Android) to capture a greater chunk of market share. How much a taxi app like Uber cost? What Feature Should You Must Include In Your App? These are the key features that a taxi app must possess if you have any hope to make your place in this increasingly competitive market. You can add more features on demand but they are likely to exceed your budget. Also, you can add more features in periodic updates to keep the customers interested. Maps & Locations: GPS and tracking will help customers to identify their current location and where they are headed. Plus the distance on the map decides the fare. In-app Payment Options: Are you accepting cash, credit cards or both? This feature will help secure payment from customers with ease. Analytic Systems: Your app system should able to smartly gather data so you can discern if your business strategy is even working. You can also keep track of customers, drivers and their issues to offer a better service standard. Fare Estimate: This feature will enable customers to decide if the fare is reasonable before they hail your cab. Contact Driver: Customers might want to contact the driver to give details about the trip and this feature will facilitate passenger-driver communication. Built-in Feature to Collect Fares form Drivers: Fares paid in cash will obviously be handed to driver so this feature will smoothen the fare collection through an automated process. Customer & Rider Profiles: This feature helps out a human touch to the app and established rapport between all involved parties. Dispatch & Tracking: This panel will help you keep track of the cars, trips, cancellations etc. Customer Support: You need your customers to know that you will be there for them if they encounter a safety issue during their ride. A driver support panel is also in-place to resolve drivers’ issues. Maintenance: This feature is a must as it keeps your app in perfect shape and maintains your app on multiple platforms. 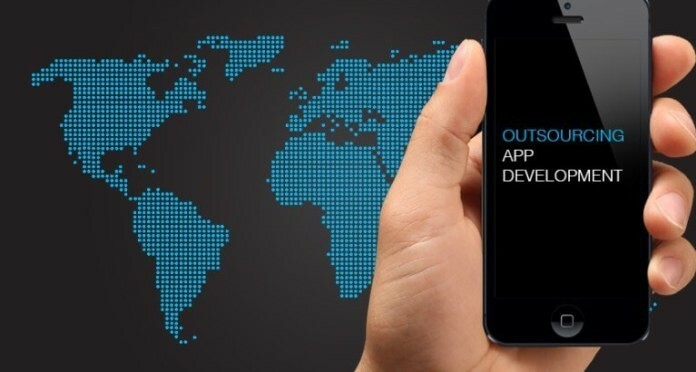 A part-time dedicated mobile app developer can take care of that. How long does it take to build a taxi app like Uber? This whole taxi app development process should take about 4-15 months, depending on the complexity of the service features and app structure. 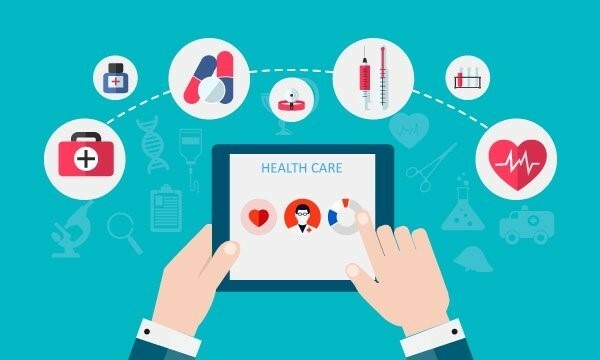 You can learn from the current business and see how they had dealt with different problems and which features have gained them popularity in the market. 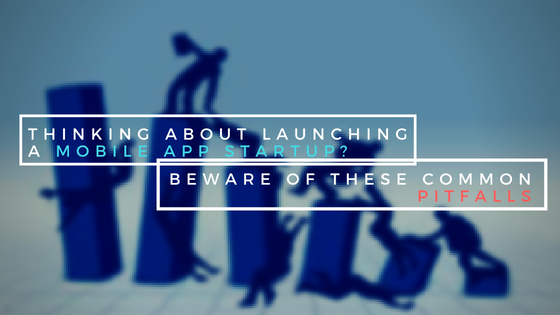 Useful Tip: Buy a ready app solution that some companies are offering so you can invest in user acquisition without losing all the amount in the app development. For a taxi app like Uber, you need to have a budget of minimum $ 50K to have a fully functional smooth taxi app. 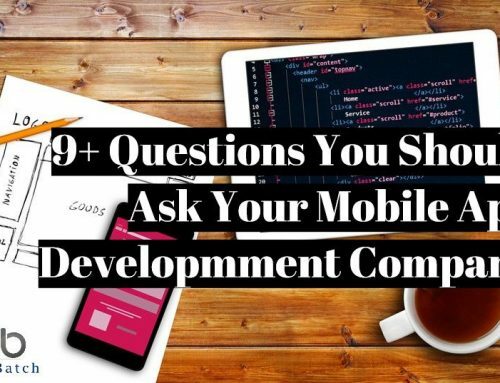 A regular consultation with a developer can help you manage your app for a smooth user experience and fix the minor hiccups that can affect your brand reputation negatively. 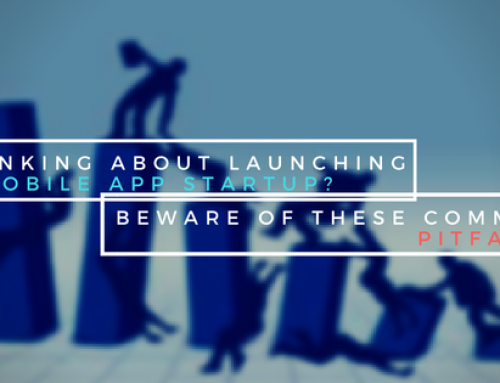 Thinking about launching a mobile app startup? Beware of the following pitfalls! 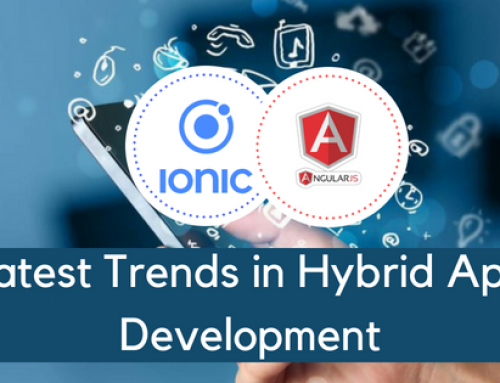 Why Should You Consider Using Ionic Framework For Native & Hybrid App Development? 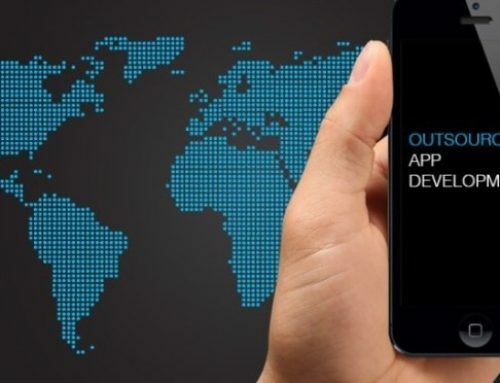 How Is Outsourcing Mobile App Development a Better Plan?